Are you always stuck choosing between East Coast and West Coast wines? Paradise Springs Winery, the first bi-coastal winery in the US, changes the game entirely. 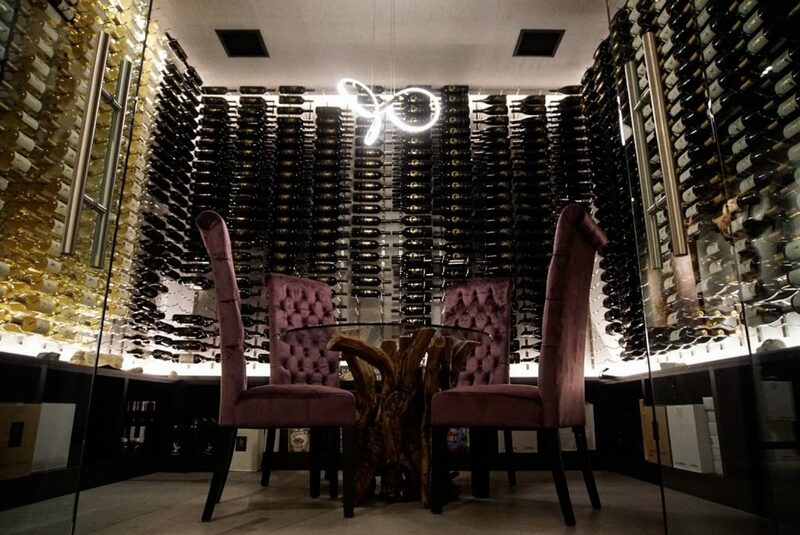 Jacqueline Coleman, certified sommelier, wine writer, and Coravin Guest Contributor, sat down with founder Kirk Wiles to learn about the winery’s humble beginnings and fast-growing pace. From humble beginnings in a small cabin built sometime between 1800 and 1825 on a hillside in Clifton, Virginia outside of Washington, D.C., Kirk Wiles and his mother, Jane, built a thriving Virginia winery that would very quickly become the first bi-coastal winery operation in the United States. Now, an award-winning winery spanning two major wine-producing states, Paradise Springs has earned a place in iconic American winemaking history and has helped put Virginia wine on the map for many American consumers. 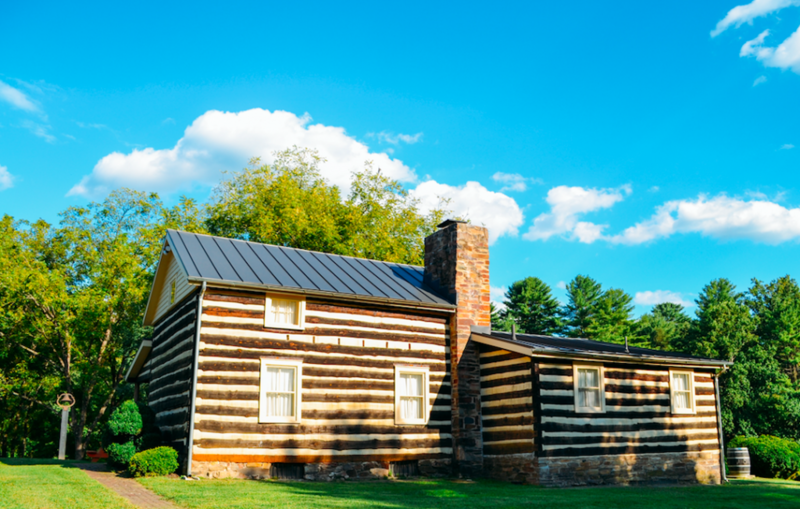 Paradise Springs Winery began as a concept in the early 2000’s after Kirk and his mother inherited a plot of agriculturally-zoned land in Northern Virginia that was originally part of a thousand- acre land grant from Lord Fairfax in 1716. The land had been a part of the family’s ancestral inheritance for generations, with a few hundred acres still in the family name at the turn of the 21st century. 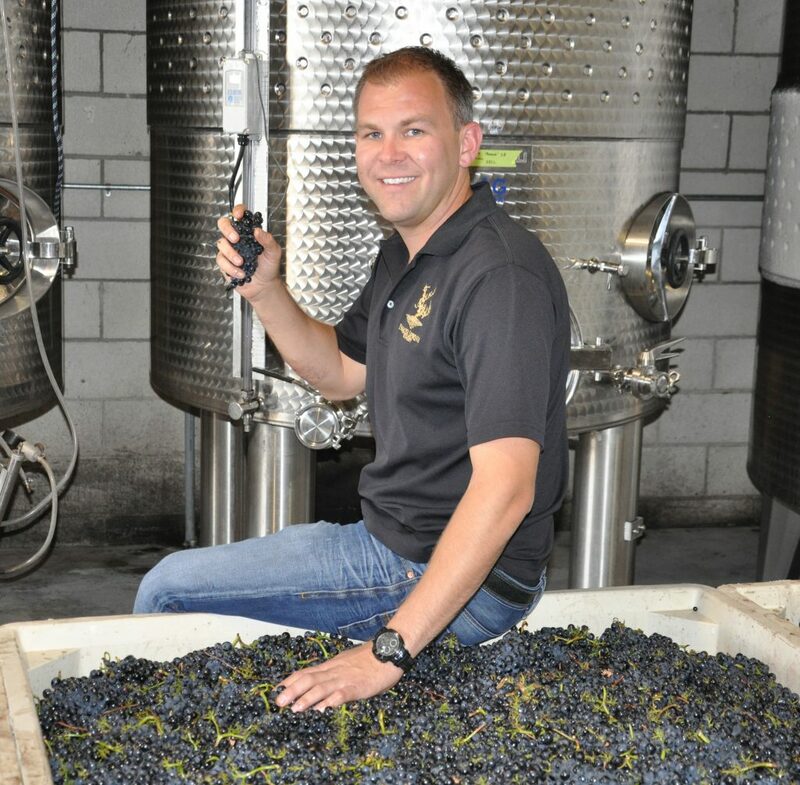 After graduating from the University of Miami with a business degree, Kirk decided that instead of pursuing a job in corporate accounting, he’d try his luck at building a winery operation on the family land; undoubtedly an ambitious feat for a young man who did not grow up in a winemaking family. Nevertheless, Paradise Springs began operations in 2007 as a family-owned winery, and officially opened its doors to the public in January of 2010 in an unassuming cabin with a small tasting bar and a big hope for a bountiful wine-making future. In 2013, the Virginia wine industry began to explode with more and more boutique operations opening as consumers flocked to the charming and historical tasting rooms and vineyards around the state. Kirk’s own business began to thrive, but he soon realized that there were not a lot of opportunities to produce the quantity of quality wine he aspired to make with the current situation developing between growers and producers in Virginia. After a trip to Santa Barbara, he developed a deep appreciation for Pinot Noir from the area; a grape that is difficult to cultivate and produce in Virginia. It was then that he decided that in order to expand the Paradise Springs brand and develop new, high-quality wines, he must take his operation bi-coastal. In just a couple of years, Kirk opened the Paradise Springs tasting room in Santa Barbara, where he now introduces visiting wine lovers to his California and Virginia wines side-by-side. His head winemaker, Rob Cox, is based out of Virginia and oversees the winemaking process on both coasts, but Kirk also works with established experts in California winemaking, such as Doug Margerum, to help him produce the best wines that express the appropriate time and place of his California brand as he navigates the industry in two very different winemaking states. 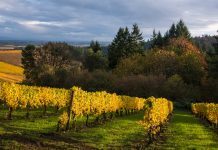 Currently, Paradise Springs’ total production is 10-12,000 cases a year out of Virginia and three thousand cases out of Santa Barbara, which makes the operation extremely boutique in comparison to the goliath California wine operations around the state, but this number is sure to grow soon. 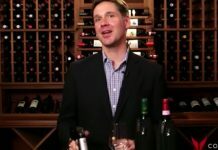 Each year, Kirk’s wines are winning awards and gaining more recognition in the industry, and with his expansion mindset, this level of success will only continue to rise as more consumers and experts discover these unique wines made in Paradise. Whether you are tasting through the beautiful hillsides of northern Virginia or the vineyards of coastal central California, visit Paradise Springs and experience winemaking history at the first American bi-coastal winery. Have you experienced the amazing wines Paradise Springs has to offer, or have visited the vineyards? Share with us what you thought! Tag Paradise Springs at @ParadiseSpringsWinery on Instagram, @ParadiseSprings on Twitter, and @paradisespringssantabarbara on Facebook. Or share with us by tagging @Coravin on all channels.